Looking to join the #PinGame with your own custom enamel pins, and not sure how to get started? Bearface Design can help you with that! 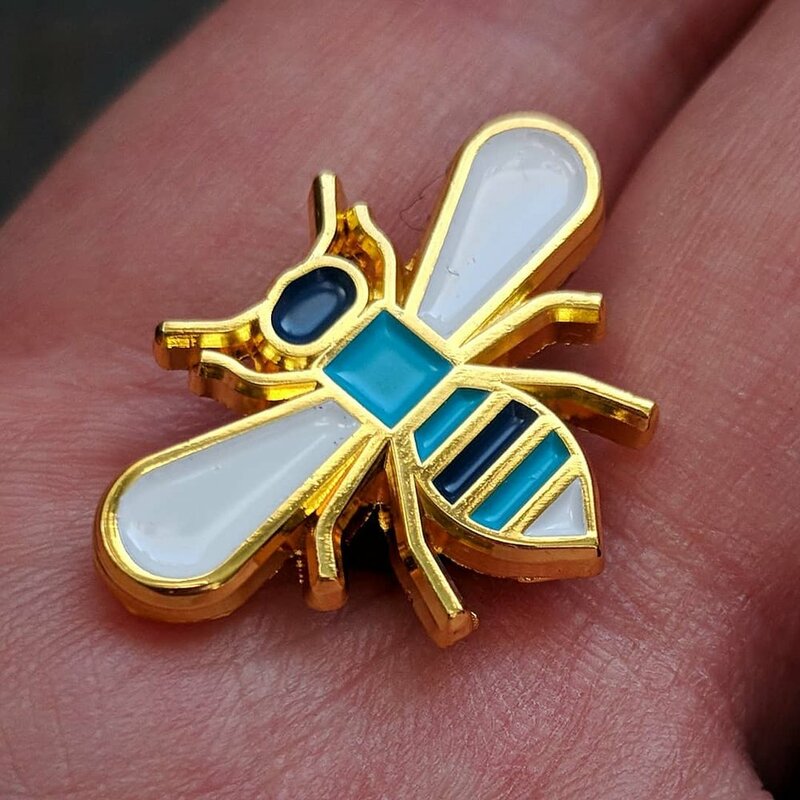 After doing the legwork to have 20+ of our BRFC pins on the market, we've learned a thing or two about getting pins made well and at a fair price. Have a file ready to go that you just want made into a pin? 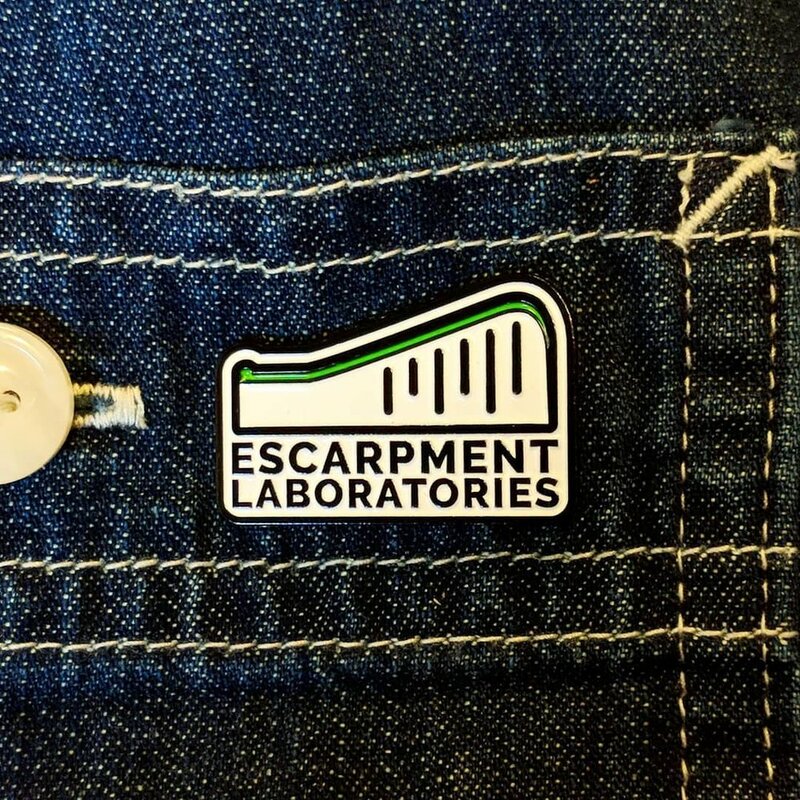 Have an idea that you need someone to execute, and then have made into a pin? Whatever you need, contact us, and we'll help get you on your way into the game.